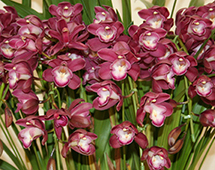 The Cymbidium is a potted plant with a long shelf life produced from seedlings as well as cloned via meristem propagation. 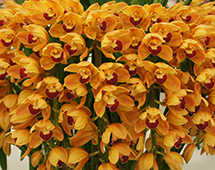 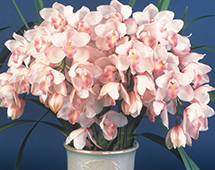 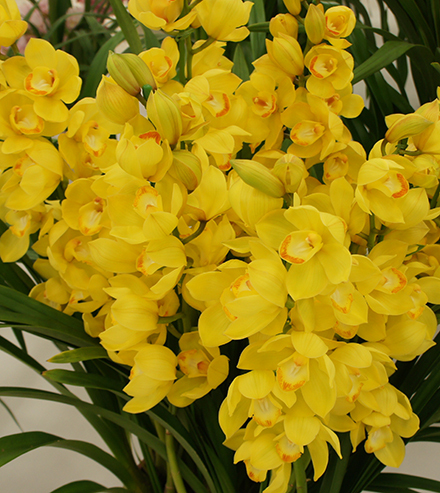 Since 1980, Japanese production of boat orchids has increased. 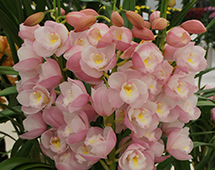 Meticulously tailored cultivation techniques and a wide cultivar range are unique characteristics of Japanese Cymbidium.